CR84FN #56 | Work in Progress. 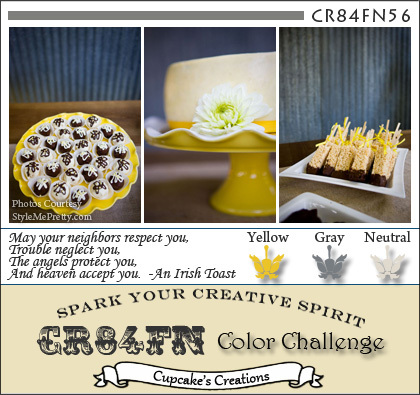 Check out the newest colors from CR84FN!!! Hope you'll swing by the CR84FN blog to check out the fantastic samples by the talented DT! Posted in CR84FN DT, grey, thanks, yellow . Bookmark the permalink. RSS feed for this post.